The fresh citrus smell of grapefruit is cleansing, clarifying and refreshing. It promotes a lightness of spirit giving an uplifting warming effect on the emotions. 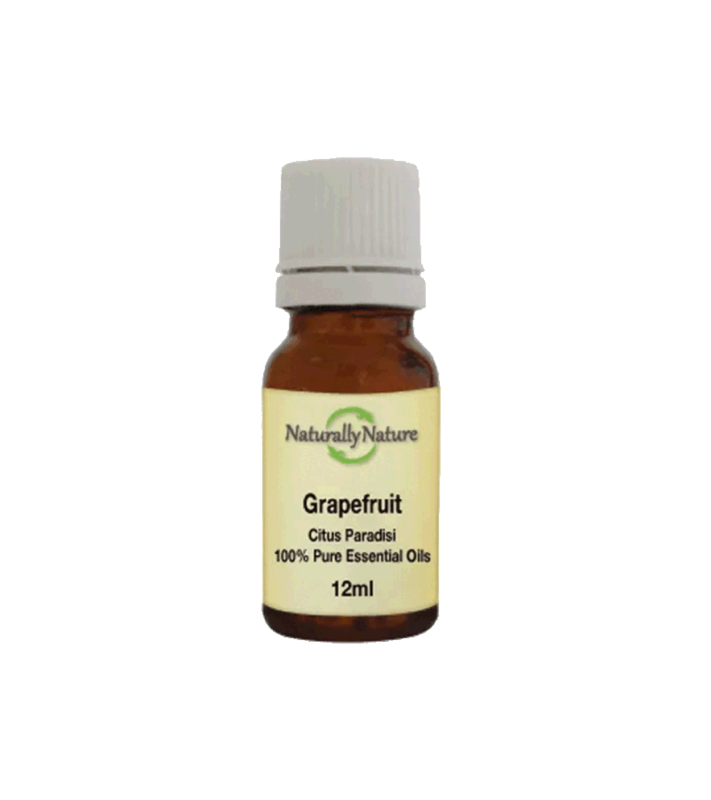 A mild diuretic and stimulant grapefruit essential oil helps the body to eliminate excess fluids and break down fats. Its astringent properties make it useful for oily skin, acne and stretch marks. Add 3-4 drops to a vaporiser or bath, add 4 drops to every 10ml of carrier oil for adults.